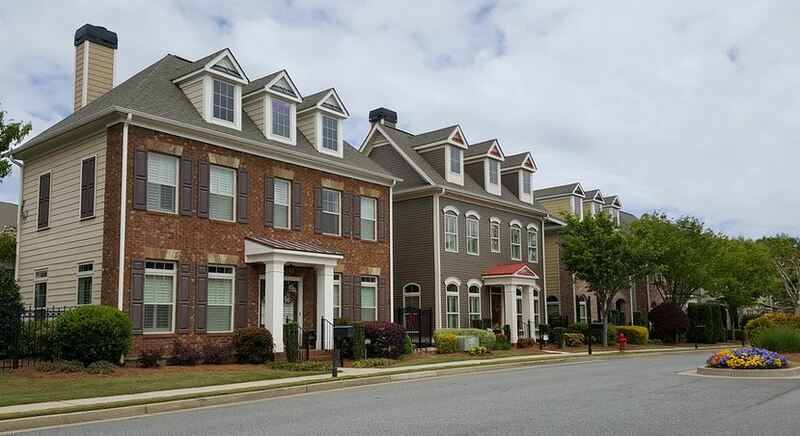 Located in North Fulton County, Georgia, Abberley Towneship is a lovely Johns Creek gated community of homes and townhomes ranging from the mid $100’s to the high $400’s. They were all built between 2004 and 2011. Neighborhood amenities include a club house, a gated entrance, homeowners association, sidewalks, street lights, swimming pool, lighted tennis courts, and underground utilities. HOA fees are $2,040 per year. Houses in Abberley Towneship have 3 to 4 bedrooms, 2.5 to 4.5 bathrooms, and sit on lots under 1/3 acre. 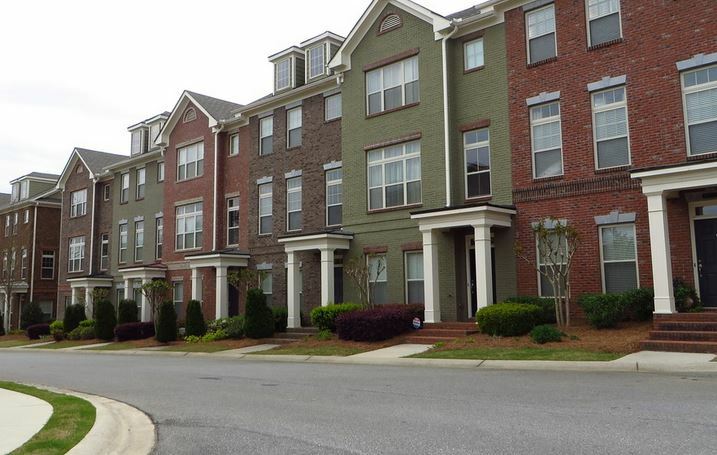 All properties have a two car garage, and several upgrades throughout, such as hardwood floors, master suite with spa bath, gourmet chef’s kitchen, courtyard, beautiful landscaping, open floor plan, plenty of natural lighting, and so much more! Johns Creek is a wonderful area if you are looking for a fun, popular suburb of Atlanta. Set to the northeast of the state’s capital, this city has a ton of shopping and dining options all around the city. If you are looking for recreational activities in Johns Creek, check out Autrey Mill Nature Preserve, Chattahoochee National Parks, Morton Road Parks, Newtown Park, Ocee Park, or Shakerag Park. At time of post, public schools assigned to Abberley Towneship are Ocee Elementary School, Taylor Road Elementary School, and Chattahoochee High School. All are highly rated, receiving a 10/10, 9/10, and a 10/10. This entry was posted in Schools, Chattahoochee High, Schools, Ocee Elementary, Real Estate In Johns Creek, Schools, Schools, Taylor Road Middle, Townhome In Johns Creek and tagged in North Fulton Gated Community.